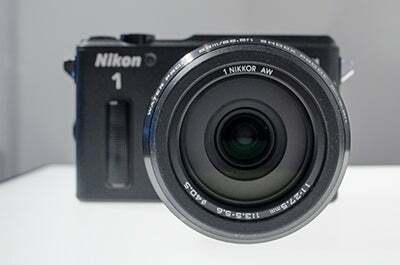 Nikon 1 AW1 – Waterproof CSC arrives! heights of 2m and freezeproof to temperatures as low as -10°C. 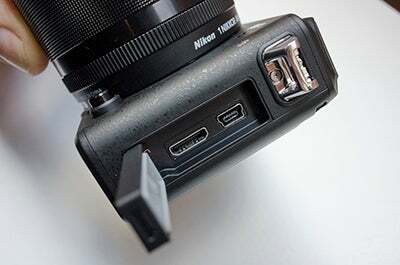 The Nikon 1 AW1 features a rugged metal body construction. or 15fps in AF continuous mode. 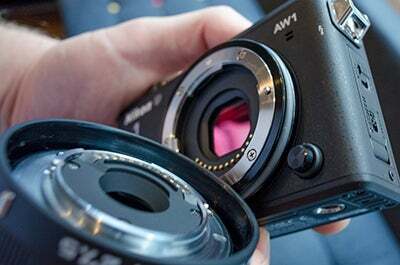 Two lenses have been produced for the Nikon 1 AW1 – both of which are weather sealed. permitted depth (15m) is not exceeded. 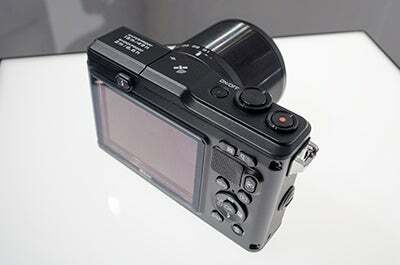 Buttons at the rear have a similar feel to those on the Nikon Coolpix AW110. Note the rubber O-ring around the lens mount that creates the watertight seal. before recommending five of the best. All access doors feature rubber seals as you’d expect on any waterproof camera. isn’t the all-weather sealed type shouldn’t be used below water. 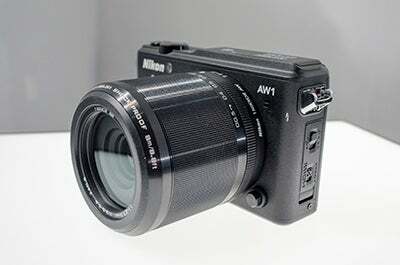 f/2.8 will be sold seperately for £949. 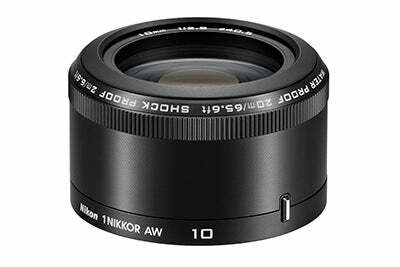 October at a price of £749.99 with the NIKKOR AW 11-27.5mm f/3.5-5.6 zoom lens. will be available to buy separately for £299.99.